Earlier this year at E3 2015, we noticed quite a few new gaming headset compatible for current generation gaming consoles. With the previous generation, workarounds were centered around using HDMI, RCA analog outputs, and or USB ports on the Xbox 360 and the PlayStation 3 to bring an intimate sound system to the gamer. Now, both Sony and Microsoft have controllers for the PlayStation 4 and Xbox One correspondingly that have built-in headset jacks. This makes it easier for headset manufacturers to adapt their designs while cleaning up the extra amount of cords strewn around. The DualShock 4 controller for the PlayStation 4 has always had a headset jack, but Microsoft only recently refreshed the Xbox One controller with that jack. Those with the original Xbox One controller will need an adapter that plugs into the controller charge port. 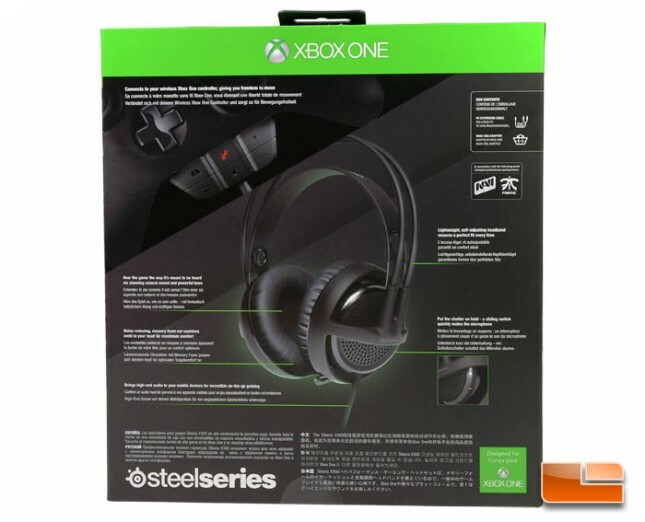 At E3 2015, we noticed a number of third-party headset adapters for the original Xbox One controller including the one bundled with the SteelSeries Siberia X300 we are reviewing. Microsoft probably won’t state why it chose to not integrate the headset jack directly on the controller from the beginning though we can expect pressure from the competition as a factor for the refreshed controller. After all, the $20 official adapter as a separate addon was just another reason to go for the PlayStation 4. The SteelSeries Siberia X300 is one of six “new” SteelSeries headsets for the PlayStation 4 and Xbox One. 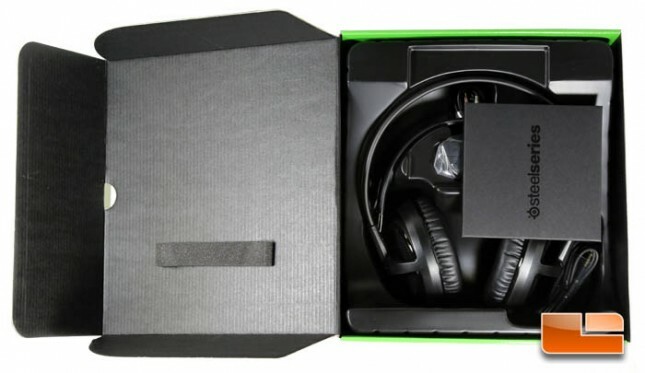 Most of them are existing SteelSeries headsets repackaged in a new box. The X300 is an unmodified Siberia V3 headset bundled with SteelSeries’ Xbox One headset adapter. The Siberia P300 is pretty much a repackaged Siberia v3 for the PlayStation 4. It’s a similar deal when looking at the H Wireless’s console versions, the Siberia X800 and P800. The Siberia X100 and P100 are a bit different because they’re the Siberia RAW Prism modified to an analog design and with the LED lights removed. 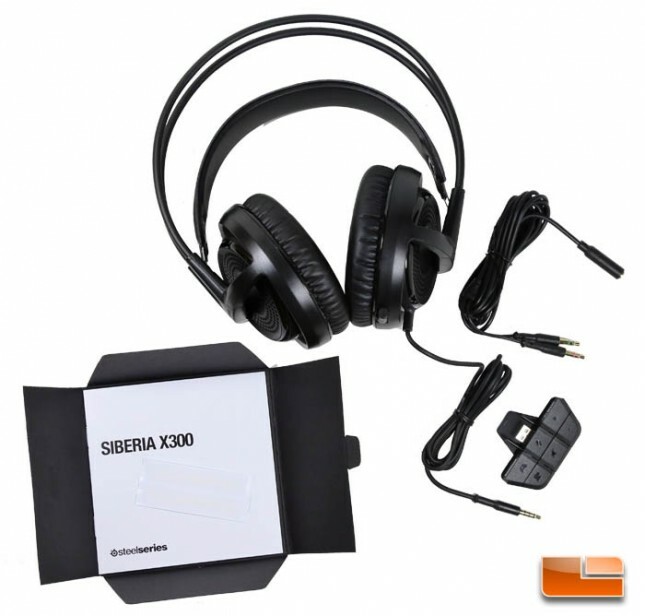 This Siberia X300 article doubles as a review for the Siberia v3 which we had not previously examined. SteelSeries have assured us that the X300 and v3 only significantly differ by the inclusion of the bundled Xbox One headset adapter. The SteelSeries Siberia X300 features a lightweight design, self-adjusting headband, memory foam earpads, and retractable microphone. It currently is available exclusively at Amazon where it costs $129.99, though the $62.99 Siberia v3 headset and choice of Xbox One headset adapter can be purchased separately. The warranty period is 2-years in Europe and 1-year for North America and Asia. 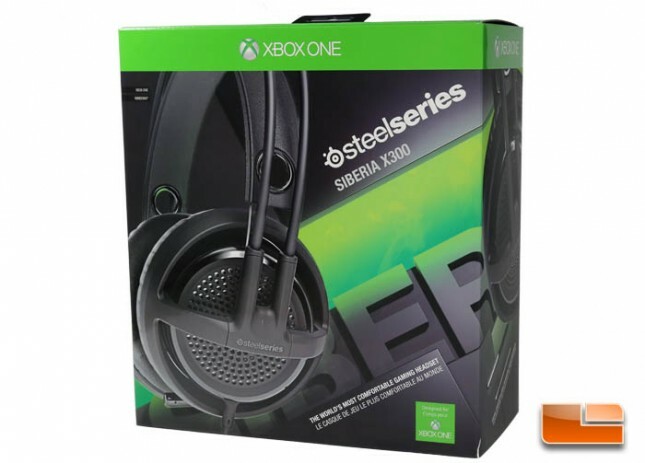 The Siberia X300 headset comes with an Xbox One headset adapter, dual 3-pole 3.5mm extension and adapter, quick start guide, and SteelSteries sticker. Those with the updated Xbox One controller won’t need the adapter and can opt to buy the Siberia v3 (or Siberia P300) instead.